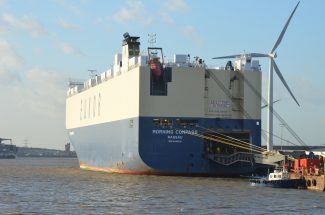 You are here: HomenextTransportnextTransport - shipsnextMORNING COMPASS at Tilbury. 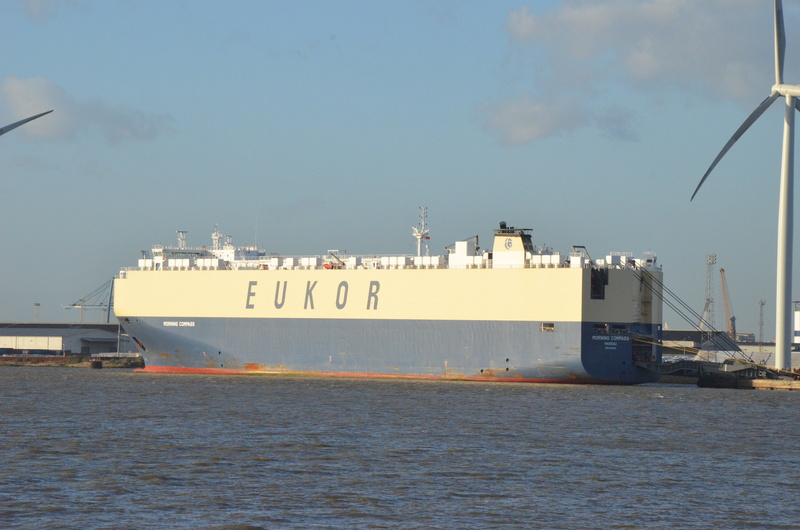 The ro-ro car transporter on her berth at Tilbury on 10/12/14. 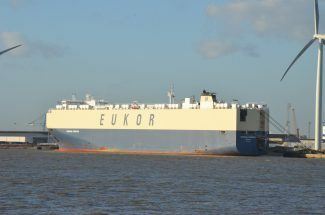 She was built in 2013 at 58,767 grt.